Perfectly sized: With 55 beautiful one- and two-bedroom senior residences, Mission Square is an independent senior community that is maintenance-free, spacious and worry-free! 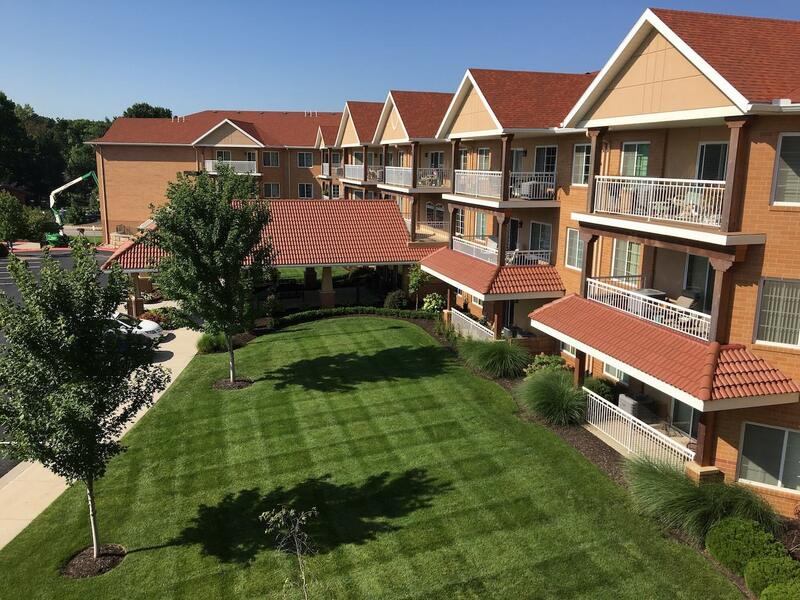 Perfectly located: Mission Square’s location in the heart of Mission, KS, allows for active senior living close to many amenities and local points of interest including Prairie Village, Fairway, Brookside, Mission Hills, The Plaza, downtown Kansas City, and more! 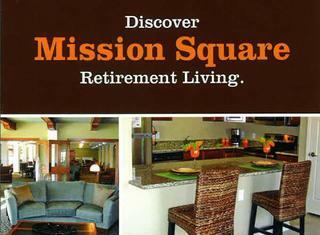 Mission Square offers different senior residences to fit your lifestyle.